Jah Fire Will Be Burning from Hugh Mundell gets us kicked off in a big way. Other roots selections in the beginning of the show include Leroy Smarts Jah is my light and tunes from I Roy, Lion Youth and Cornell Campbell. The warm weather recently inspires Maxi Priests classic Springtime, followed by more 80s style from Frankie Paul, Little Kirk, King Everald, and Pinchers. Other artists featured this week include Nasio Fontaine, Chezidek, Jahdan Blakkamoore, Mighty Mystic, The Upsetters, Dennis Brown, and a special birthday livication from Delroy Wilson. Much love going out this week to the massive in Japan – our prayers are with you. Keep Jah by your side always. 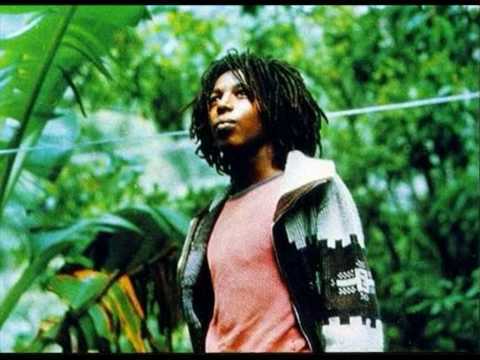 This entry was posted on March 18, 2011 at 8:08 pm and is filed under Downloads, Podcasts, Radio Shows with tags Hugh Mundell, Japan, Leroy Smart, Maxi Priest, Nasio, Rasta, Rasta Radio, Rastafari, Rastafari Radio, Reggae, Reggae Podcast, Reggae Radio, reggae radio vermont, Reggae Vermont. You can follow any responses to this entry through the RSS 2.0 feed. You can leave a response, or trackback from your own site.